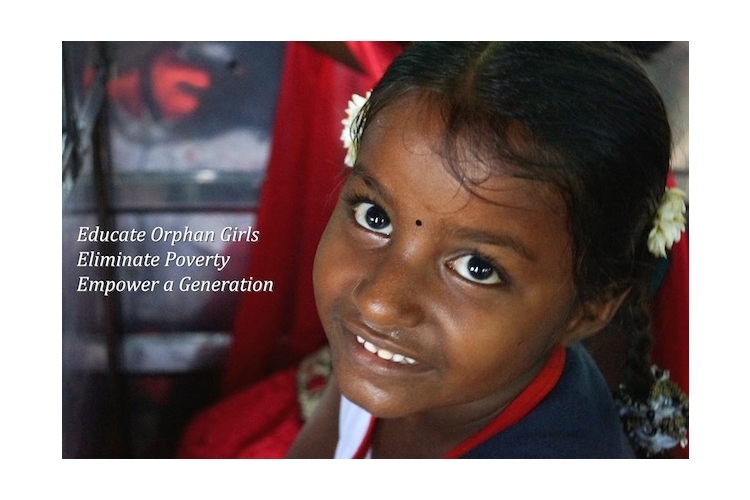 Orphan Girl Children are most vulnerable in poor families in Namakkal district. Rising up girl child is considered as a burden due to dowry and gender discrimination. At early age girls are forced into marriage with older men and become young mothers shouldering responsibilities of family. Investments in girls are considered expenses in the society that makes the caretakers/widow mothers in stopping education of girl child. Buds of Christ identifies, educates and empower orphan girl children. The project will help these deserving children's school and college education, through paying tuition fees, exam and special fees, provide uniforms, text books, stationery, school/college bags. These girls also attend life skills and value education program organised at Buds of Christ Center. The support will also enable girls to be more empowered, there by they are able to protect themselves, graduate and find a job that would help them make right choices in life. The impact of the project are that all these 100 girls are prevented from child marriages, orphan girls are protected from all sorts of abuse, all complete schooling, and empowered to make right choices. Girls are empowered with a degree, pursue their dreams and come out of the cycle of poverty and abuse. Your share could be as good as a donation for Buds of Christ Charitable Trust! Not everyone can afford to take care of their loved ones. 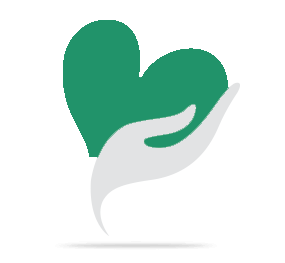 Buds of Christ Charitable Trust's life can only be saved by donations made by kind people like you.